Market Slowing, Margins Tightening, Massive Layoffs … Oh My! A good description of “PANIC” is “Pressured And Not In Control!” Lately, news articles and chatter indicate the market is slowing. I am hearing salespeople complaining about the market slowing down and wondering how bad it will be and worrying about their future careers. We are observing banks and mortgage companies laying off large quantities of people, doing operations pay cuts, Loan Officer pay cuts, assistants and support staff, gone. It's all tightening in a manner that depletes the moral and mindset of your employees and sales staff. It's a scarcity mindset. Now I understand if the market slows, you must adjust. But let's not do it in a manner that doesn’t cause a depletion of service levels and the mindsets of your staff. The real estate market has dependable and fairly consistent cycles over the past 100 years except for that meltdown in 2006. But other than that, adjustments downward are normal. It’s pretty much eight years up and eight years down. It's part of the business and part of the ride. Companies and salespeople don’t really think all markets are hot markets, right? If you've been around awhile you become use to the ups and downs and learn how to gain an edge in both markets. Most markets don’t fall off at extreme levels so why do we have massive layoffs to promote panic? That just makes it worse. When the buyers read about all of this negative news, they will really rethink buying, which promotes the slowdown. It’s a quagmire for sure. It’s like adding fuel to the fire. 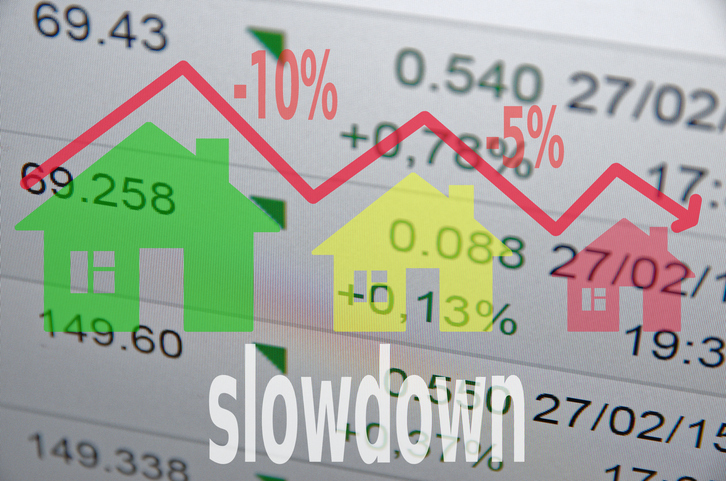 ►When markets slow, it's not the time to panic. ►It's not the time to slam your salespeople and branch managers with negative statistics. ►It's not the time to lay off your entire fleet. ►Fix and refine internal processes. ►Refine operations and internal teams. ►Invest in better training and coaching for your Loan Officers with coaching specific to slower markets. ►Invest in better systems to streamline tasks. ►Solidify your partnerships with builders and Realtors. ►Save your brand by staying in the market and getting better, smarter and clean about how you do business. Most partners don’t want to do business with someone who comes in and out of the market. ►Do your best to keep the morale intact and the sales force out in the field, working smarter. ►Now is the time to really support your teams, not lay them off. ►It’s a time where managers have time to get out in the field with their branches and Loan Officers to support them and build more relationships. ►Look at different options for work weeks and hours instead of layoffs. ►Take a hard look at your benefit packages, making sure you have the best pricing. ►Work with branches who are underperforming to make them better. It's time to dig in and help your people be better, in the field, with the customer, in their habits and heads. It's time to make them more confident not more insecure. It's time to fill their heads with opportunities that can arise and show them how to take advantage of those opportunities, not doom and gloom. Sure, employees need to be aware of a tightening in the market, but in a way that makes them all come together, for the good of the company, inducing a theme of team and company preservation. In every market, top producers are busy, why? Because they don't have time to look up, they are too busy being focused, trying new ideas, living in abundance and thus, they stay busy in downward markets. Heck, tough markets are when you become your best, and become your most creative … it’s your finest hour! Salespeople need leaders who will help them thrive in all markets, not leading them down the drain of despair. In the 1980’s, we never thought we would see four percent or five percent rates. We had 17 percent loans and still had a bunch of them. People will always want to buy homes, some years more than others. Our business will always fluctuate and how we handle that fluctuation is key to our success! Every thought creates an action, so let's calm down and dig deep, there's abundance in every market for those who believe. Keep selling, keep positive and stay focused! 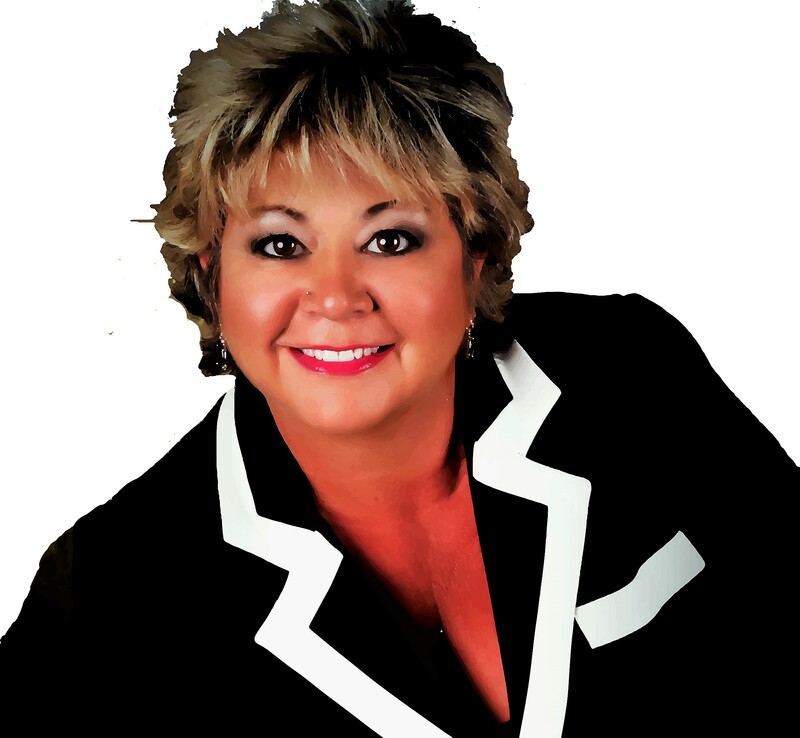 Shirleen Von Hoffmann is a nationally-known top producer, author, speaker and writer for many real estate magazines. She is a California Broker, MIRM, CMP CSP and President and Sales Coach of Home Builders Edge a National Consulting firm for Mortgage Professionals, Builders and their teams. She may be reached by phone at (866) 600-EDGE or e-mail Shirleen@HomeBuildersEdge.com. This article originally appeared in the December 2018 print edition of National Mortgage Professional Magazine.